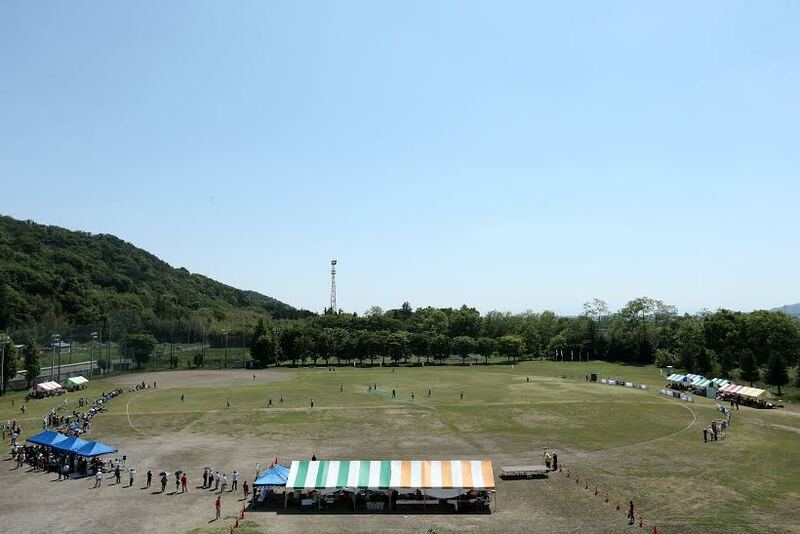 On the 23rd of March the JCA announced that Tanuma High School would officially change its name to Sano International Cricket Ground. 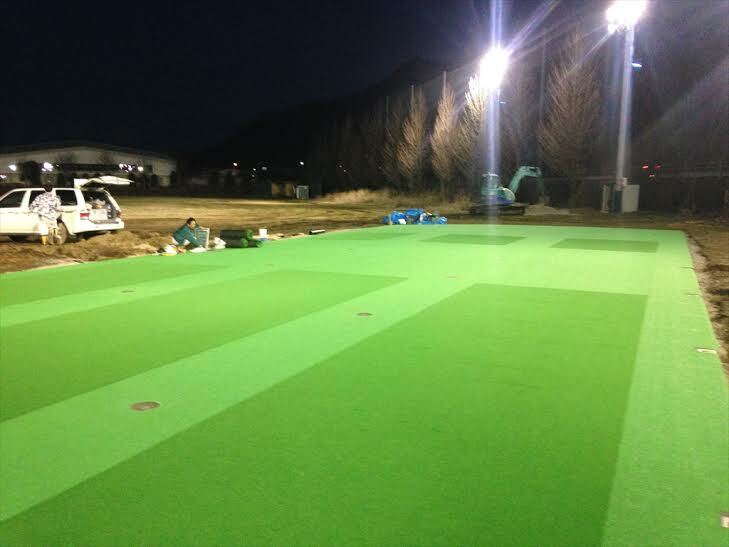 This is the first step of a process that will see Tanuma developed into an International Cricket Ground. It is hoped that the ground will attract top teams from around the world and raise the status of the sport in Japan. This is great news as the ground has always had so much potential for improvement. In addition to 3 turf pitches, the JCA are also putting in three lanes of practice nets, hopefully ready soon, and some proper floodlights. Future plans include some decent toilets too. It’s all looking promising at this charming, rural ground.